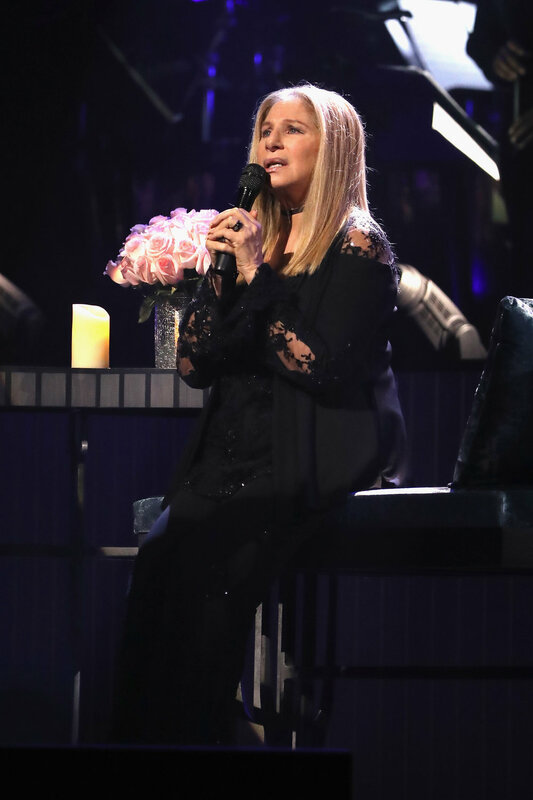 We were so privileged and honored to design for the legendary Barbra Streisand! Barbra's team approached Jack & Rose Florist to design flowers for the icon's return to Nassau Coliseum. We created two pieces that were featured on stage during her show, one of which contained nearly 50 pink roses (the singer's favorite!). Barbra loved the flowers so much that she even extended complementary tickets for us to attend the show! Our work was later featured in New York's Daily News as well.